Everybody is talking about growth. Luxembourg has indeed to review its economic model which is currently largely based on demographic expansion and inefficient use of resources. 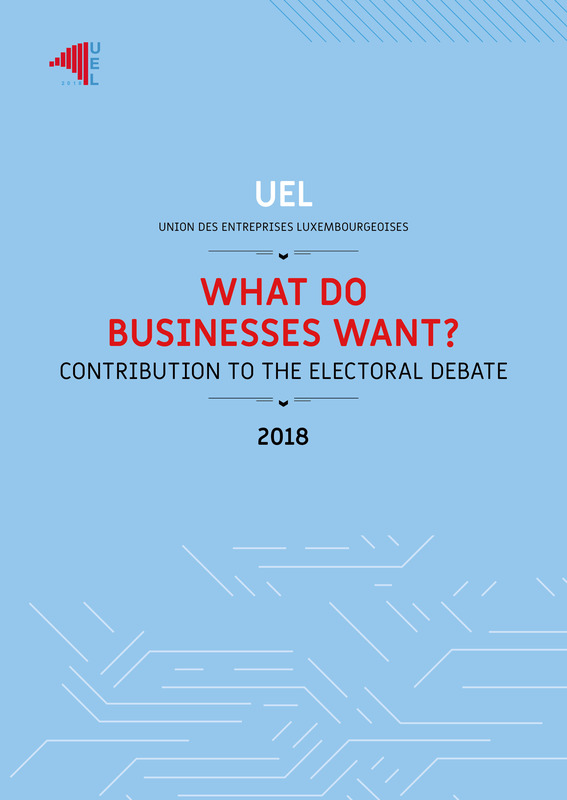 Within the framework of the Recommendations for Luxembourg issued by the European Commission, UEL submits proposals to the government. Digital society is currently emerging. For companies and administrations, it is both a challenge and an opportunity. Excessive provisions or black hole which our social cohesion will fall into ? There is no general agreement about it. The cost of property creates an immense challenge for Luxembourg and is a considerable financial burden for both households and businesses.